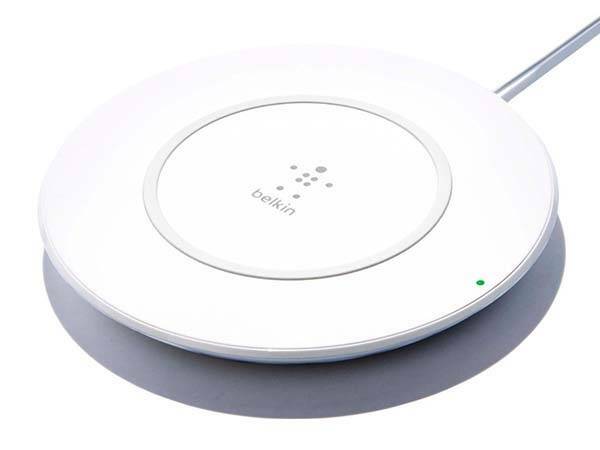 Belkin has unveiled BOOST UP, its latest Qi 7.5W wireless charging pad. Using the powerful output the charger perfectly works with iPhone X and iPhone 8/8 Plus. The BOOST UP is a sleek and high-performance Qi-enabled wireless charging base tuned specially for the wireless technology in iPhone X and iPhone 8/8 Plus. The wireless charger measures 6.2 x 5 x 2.7 inches and weighs 8.5 ounces. As we can see from the images, the BOOST UP features an elegant and minimal appearance design. The portable rounded form factor with white exterior allows it to fit for anywhere in your house. 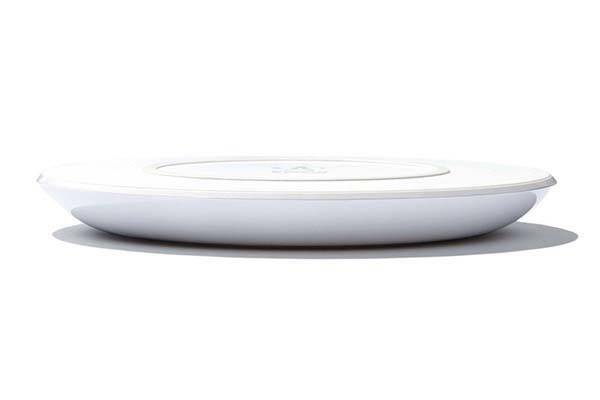 The wireless charging pad has been optimized for iPhone X, 8/8 Plus, so it’s able to deliver up to 7.5W output in order to quickly charge the new mobile devices, and its intelligent wireless charging chipset and enhanced circuit ensure it delivers a safe and high-efficiency wireless charging solution. Furthermore, a solid green LED indicator shows when your phone is corrected aligned on the pad and charging, and the non-slip surface firmly keeps the phone in place. In addition, the wireless charger also works with most lightweight protective cases. 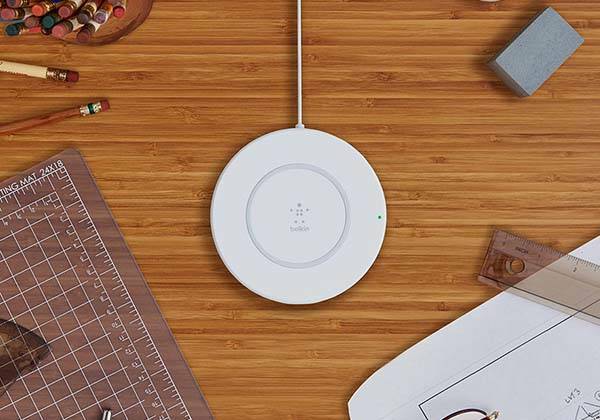 The BOOST UP 7.5W wireless charging pad is priced at $59.99 USD. If you’re interested, jump to Belkin Amazon shop for its more details.